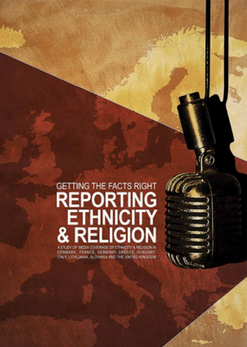 The project’s objective is to encourage a public debate on the future of the Moroccan media. The debate will engage decision makers, media professionals and civil society. 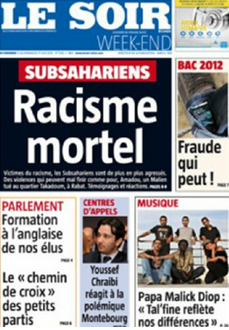 In the context of political reforms in Morocco, the aim is for this debate to positively influence media legislation so that it ensures: greater coverage of social diversity in the media; improved freedom of expression and access to information; greater responsibility by the media through self-regulation; and improved respect of media freedom by the government. The project will provide the media with the tools to improve their professional responsibility and coverage of diversity. And will provide civil society actors with the tools to engage with and influence political debate, and promote human rights and democratic reforms.In order to further democratize the debate, the views of ordinary Moroccan citizens will be gathered and broadcast on national TV and at project events. Roundtable debates on the media in Morocco and its future. 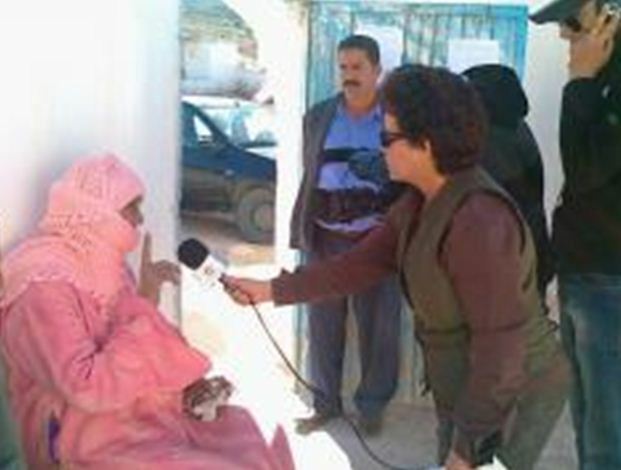 Broadcasting the views of ordinary people on the Moroccan media, via national television programmes. 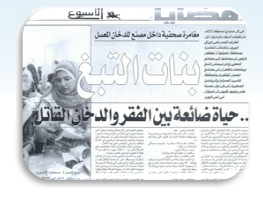 Production oriented training courses for journalists focusing on the importance of responsible and inclusive journalism. Development of a Diversity Charter to be adopted by media organizations that are eager to embrace diversity in programme content and among their staff. Media relations training for civil society organisations representing marginalised groups to help them get their voices heard in the public debate and promote human rights. An interactive website to provide a platform for exchange and debate between media professionals, civil society and decision makers.